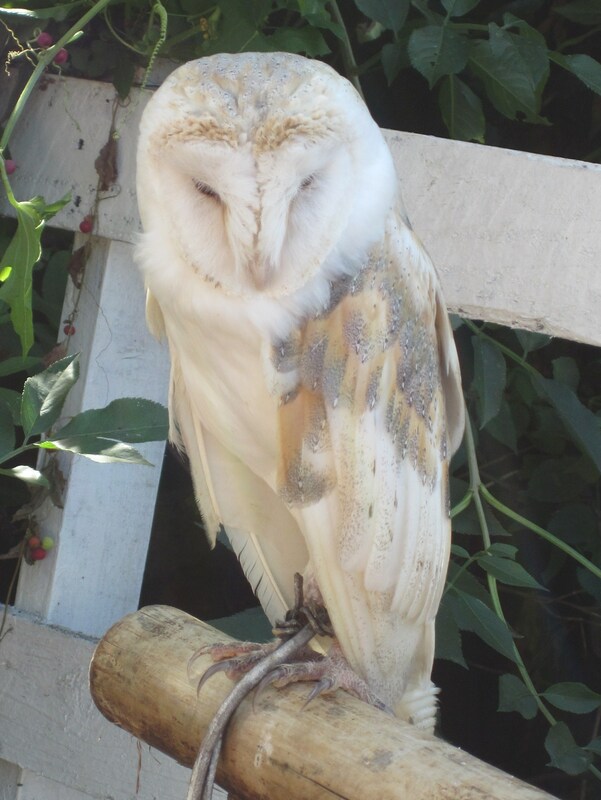 Meet Sonny (above) and Tallulah (below), possibly the most chilled out Barn Owls in the world. I met them this afternoon at the Grow Heathrow open day in Sipson – they’d been brought along by a local owl rescue centre (which, I have to admit, I didn’t even know existed until today!) to meet everyone.